Did you try to sign into your Snapchat account, only to discover you were denied access because of an incorrect password? It's frustrating when you want to start snapping, but there's an easy fix to a forgotten Snapchat password. You share your device with other Snapchat users. Someone else gained access to your account and changed your password without your permission. Snapchat makes it easy for you to recover your account by giving you a password reset option right on the sign-in tab. Open the Snapchat app on your device, tap LOG IN, and enter your Snapchat username or email address in the first field. Tap Forgot your password? beneath the username and password. You must enter your username or email address in the first field, otherwise, Snapchat can't associate the lost password request to your account. Snapchat gives you the option to reset your password by phone (via an automated SMS text or call) or by email message. If you choose to reset your password by phone, tap via Phone. Snapchat will ask you to provide your phone number. You can only choose the phone option if your Snapchat account is associated with that phone number and you have access to that particular mobile device. Tap Send via SMS or Call me instead to receive a verification code. Have a pen and paper on hand so you can jot down the code quickly. Once you've received the text or call with the code, enter it into the given field, then tap the blue Continue button. If you entered the code correctly, you'll be able to enter a new password on the following tab, then confirm it by re-entering it again. Tap the yellow Change Password button when you're done. If you choose to reset your password by email, tap via Email and you'll be asked to enter your email address in the field on the next tab. Don't worry, if you didn't verify your Snapchat account via email, you can still do this. Tap the blue Submit button when you're done. You should receive an email almost instantly from Team Snapchat with the subject line "Snapchat Password Reset." If you don't see it, either wait a few minutes or check your spam folder. Select the link in the email message to open the password reset page in a web browser. Enter your new password in the given field, then re-enter it in the second field to confirm it. Tap the yellow Change Password button when you're done. If you have Login Verification enabled on your account, you may be asked to provide your Verification or Recovery Code to log into your account. 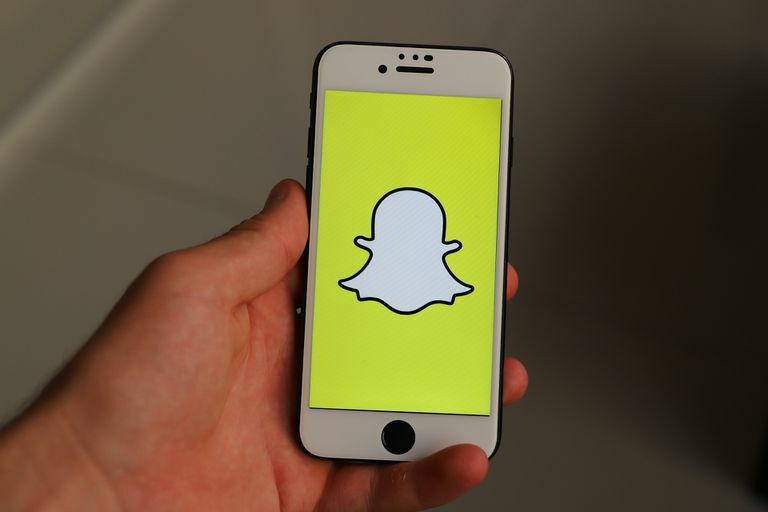 You don't know the email address or phone number associated with your Snapchat account. Unless you can remember and gain access to the email account and/or mobile device associated with your Snapchat account, there's really nothing you or Snapchat can do to recover your account. You might have to resort to starting from scratch and creating a brand new account. If you're already signed into your account, tap your profile/Bitmoji icon in the top left corner, then tap the gear icon in the top right. Select Password and enter your current password in the given field. Tap Continue to enter and re-enter a new password in the following fields using the tips suggested above. Tap Save when done and remember to write down your password, or save it in your password manager so you don't forget it again.